Please fill-in the required details or log-in. 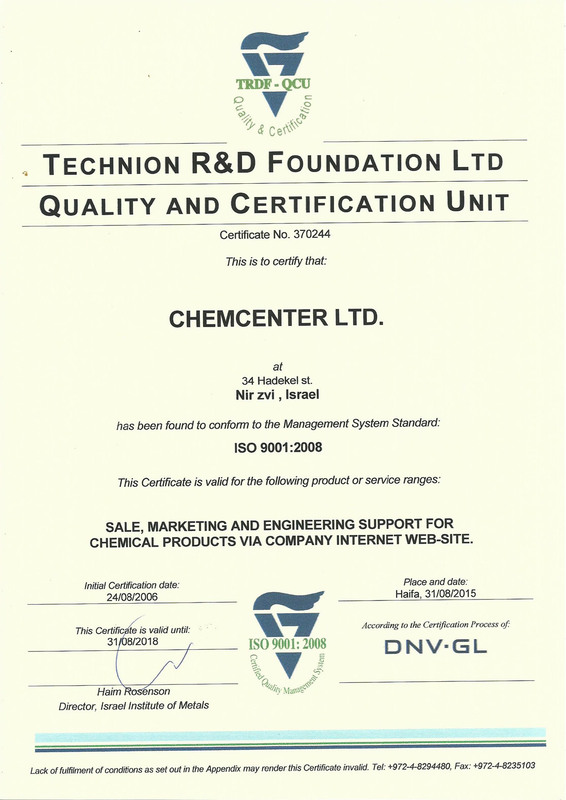 Chemcenter is an international web site and registration will be processed in English exclusively. If your are a new customer, please enter your billing address as it appears on your credit card. I wish to receive frequent information about new products, special sales etc.